Dr. Jaffé's expertise is in environmental organic geochemistry and biogeochemistry and his research interests are in the area of organic matter dynamics in freshwater and marine ecosystems. He is particularly interested in the application of molecular marker analysis in biogeochemical cycling of carbon by determining the origin, fate and transport of organic matter in tropical and subtropical aquatic environments. This research has been focused on both present-day environments as well as paleo-reconstructions in estuarine, lacustrine and wetland ecosystems. In addition, his group is heavily involved in studying the environmental dynamics of natural dissolved organic matter (DOM), in a variety of aquatic environments ranging from the Arctic to the Tropics. These studies include the molecular characterization of DOM components using a suite of state-of-the-art analytical techniques, photo-degradation and bioavailability determinations, and addressing issues concerning climate change, land-use and anthropogenically impacted biogeochemical cycles. His research interests also include the dynamics of DOM-associated black carbon in freshwater and coastal systems, and applying molecular and isotopic methods in the assessment of food webs and trophic dynamics. 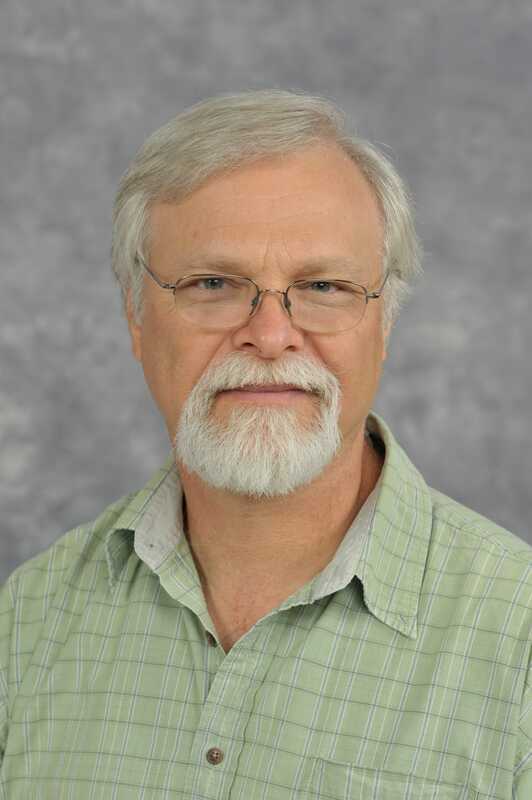 Within the Center for Aquatic Chemistry and Environment, his research group is particularly interested in the determination of molecular-level characteristics of dissolved and particulate organic matter, and their application as proxies of origin, reactivity and transport of organic matter in tropical and subtropical aquatic environments.